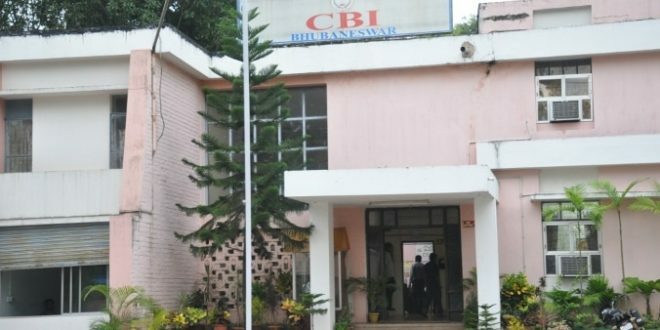 Bhubaneswar: Laxmi Bilasini Biswal, wife of Cuttack-Choudwar MLA Pravat Biswal, on Monday deposed before the CBI probing into the chit fund scam in Odisha. She was questioned in connection with the ongoing probe into the Seashore Group scam. The investigating agency inquired about the documents related to a land deal between the MLA’s wife and Seashore Group chief Prashant Dash. Biswal said that CBI asked for original documents to corroborate the cash transaction with Seashore for the land deal. “The entire deal was on agreement papers, and I have already submitted money receipts substantiating that the money was returned after Dash backed off from the deal,” Biswal said. 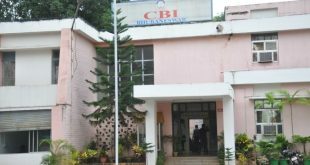 The CBI had earlier interrogated Biswal, the former Zilla Parishad president of Cuttack, over a deal with Dash, for a land measuring 34 Guntha at Benapur mouza in Jajpur. While Dash had paid Rs 25 lakh for the land in cheques in April 2012, the rest amount was to be paid after registration. Dash had canceled the deal later and wanted his money back, sources said. 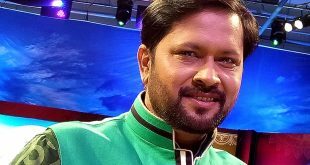 Cuttack MLA Pravat Biswal was arrested by CBI for his alleged connection in the chit fund scam. He came out of jail after a court granted him conditional bail.